The best part of a zoo birthday party? Visits from our amazing animal ambassadors! 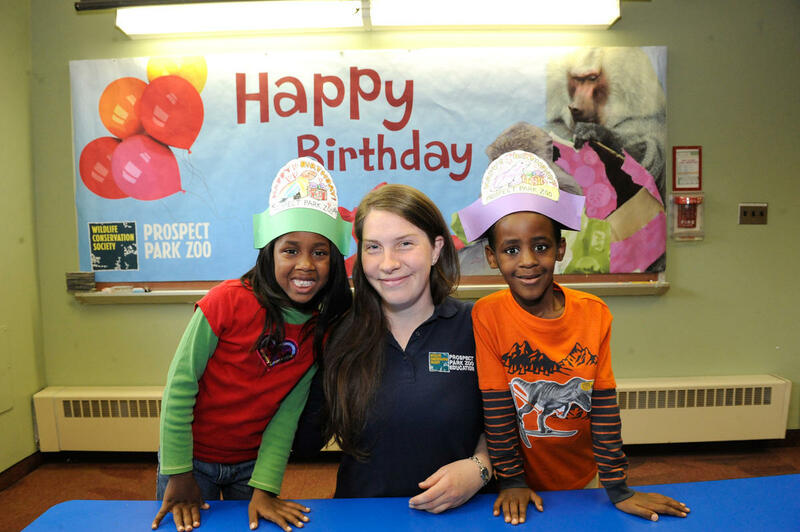 Prospect Park Zoo birthday parties combine live animal meet and greets, visits to zoo exhibits, and hands-on science activities to make your wildlife lover's birthday unforgettable. 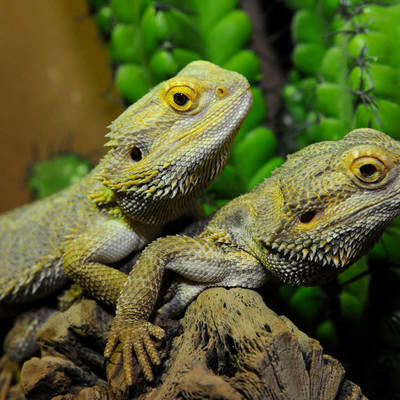 A zoo educator dedicated to leading your party will take care of your and your guests' needs in your private party room. 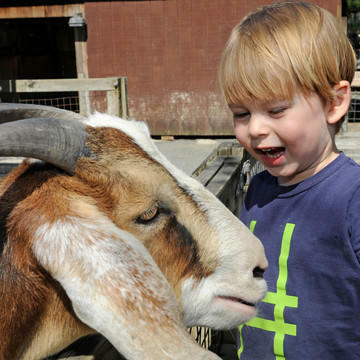 Whether you're getting ready for your third birthday or you thirtieth, the zoo has an adventure in store for you! 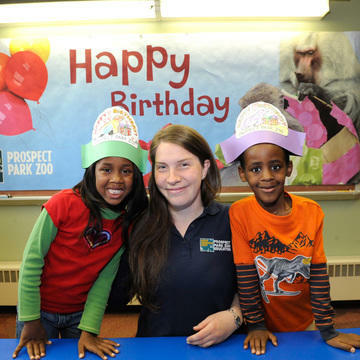 The Prospect Park Zoo is now offering birthday parties for adults who want to celebrate their special day. "It was a blast! 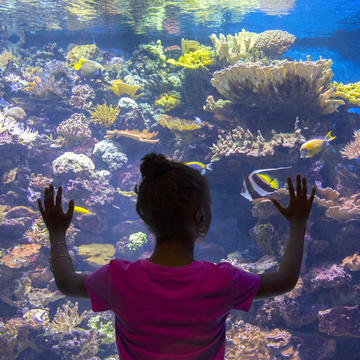 We had a big room to ourselves...was worth every dollar for a fun and educational experience." Birthday parties are held on Friday afternoons between 1pm and 4:30pm and on Saturdays and Sundays starting at 10:15am and 2pm. 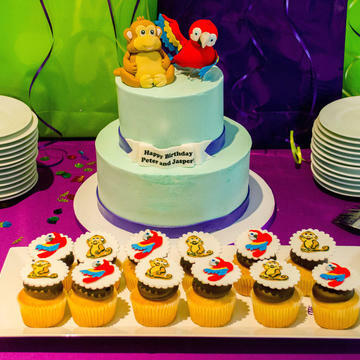 Our basic party packages include 1.5 hours of time in your private party room with your zoo instructor - options are available to extend parties to 2 hours. Can be added to either the Basic or Extended party package. Increased guest capacity to 44 individuals. Opens up adjoining room for more space for your guests. Looking for a really wild birthday experience? Make your party ROAR! Extended 3-hour parties and extra special experiences are available, starting at $1400. Please contact us for more information to begin planning your celebration! Begin planning your party by submitting your request here. 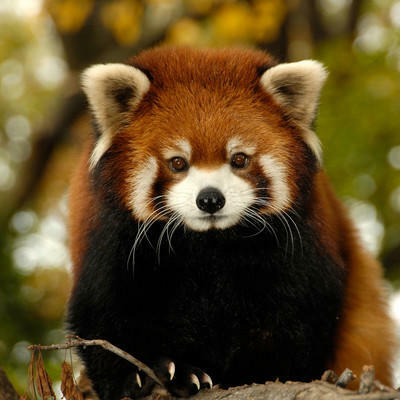 A representative from the Prospect Park Zoo Education Department will contact you soon! Parties cannot be scheduled less than four weeks in advance. Since space is limited, we recommend you reserve far in advance, especially during spring and summer. 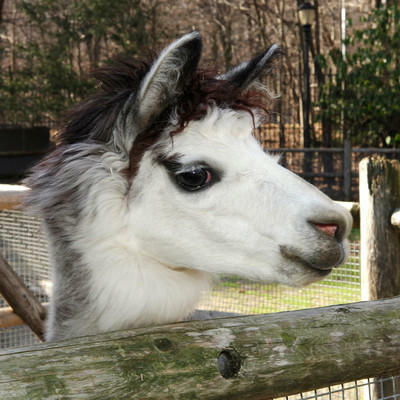 Join some of our barnyard buddies for a party filled with activities such as feeding the sheep, playing barnyard games, and petting an alpaca’s nose! Why are animals brown and green, bright and beautiful, or snowy white? 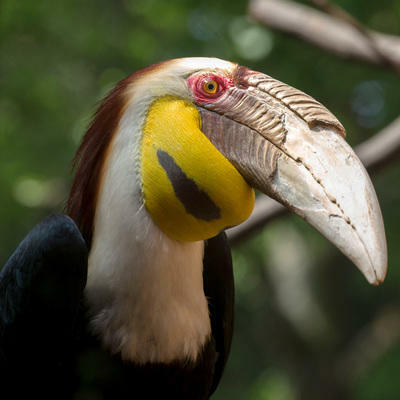 During this party, kids will explore the reasons behind the coloration of creatures from around the globe. They’ll also make a colorful creation to take home. Look, listen, touch, and smell! 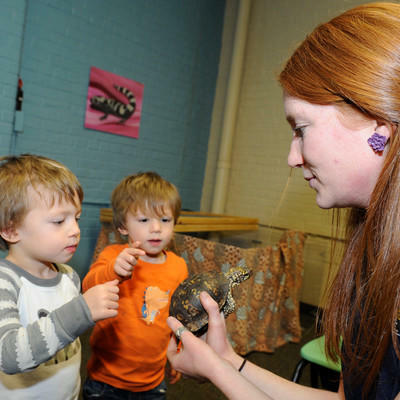 Learn how animals use their senses, then use your own senses to explore the Discovery Center. Afternoon times for this theme will be 2:00–3:30p.m. to guarantee private party time in the Discovery Center. 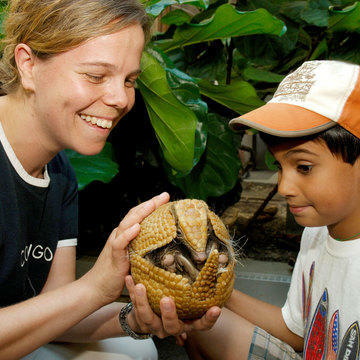 Here’s your chance to meet some of our scaly, slimy creatures that call the Zoo home. On your Zoo Scavenger Hunt you’ll encounter reptiles such as swimming turtles or slithering snakes, and amphibians like our poison dart frogs! This party will surely be a memorable one. 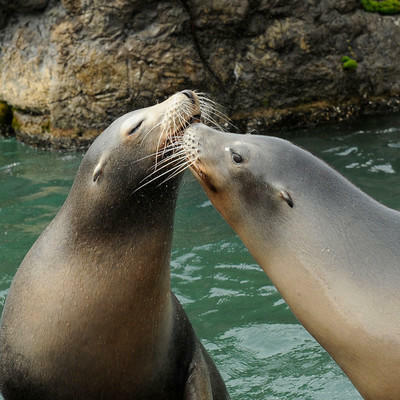 Play sea lion training games, investigate the differences between seals and sea lions, and find out some fun facts about mammals. Visit our zoo kitchen to meet the keepers and watch them prepare a meal for our flippered friends! Why do some animals dig, climb, or crawl? Party goers will learn about why different animals act the way that they do and what zookeepers do to encourage those behaviors. As a birthday treat, you will also help prepare a tasty present for an exhibit animal and see them enjoy it! Have a hoot looking at feathers, talons, and bones! 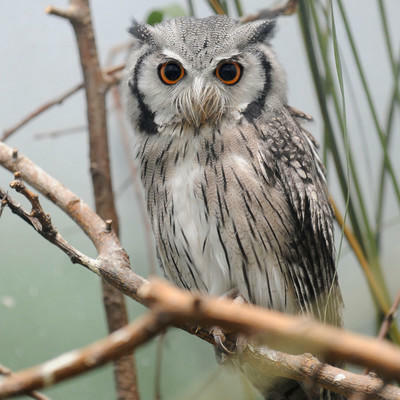 Visit our zoo’s Great-horned owl exhibit and explore the cool ways owls survive in the wild. Get your hands dirty dissecting owl pellets like a scientist to discover what the owl ate for lunch, and then meet a real prey animal of an owl!